It seems that the chief executive of Expedia, the travel booking company, was convinced about the offer Uber made him. So, on Tuesday, he accepted to be the ride hailing company’s new CEO. Only two days after offering him the job, the board of directors at Uber sent an e-mail to all the employees. 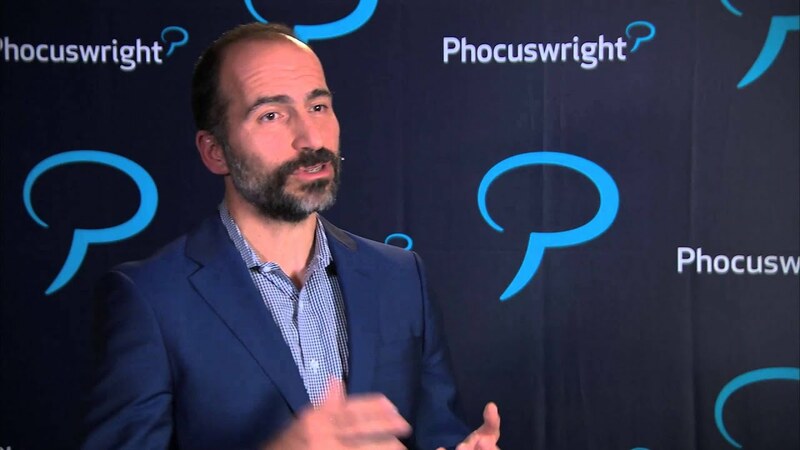 In that e-mail, they confirmed that Dara Khosrowshahi accepted the offer and from now on will be the company’s chief executive. In the same e-mail, the board expressed their gratitude for managing to have such man of vision and talent as the new CEO. They also feel like Khosrowshahi is the best choice in what concerns Uber’s ambitious plans to transform the world. They also believe that he will make the company a better place to work and will continue to value the drivers and riders from all over the world. With this appointment, Uber’s board of directors accomplishes the mission to find a new chief executive after some investors pressured Travis Kalanick to resign from his position, back in June. However, this search wasn’t easy at all, as some members couldn’t agree on a single candidate. Moreover, Benchmark, an Uber investor, filed a lawsuit. Through it, the company wanted to empty Kalanick of any power to interfere in the appointment of a new CEO. However, it seems like a lot of other investors harshly criticized Benchmark’s decision. One of the first choices for this position was Hewlett Packard chef Meg Whitman. Even if she announced on Twitter back in July that she was no longer a candidate, Uber was reportedly still hoping that she would change her mind. It’s interesting that the board finally chose Khosrowshahi. Unlike other possible candidates, he is not such a big name in the industry. He also lacks the experience of being at the helm of those big companies. However, experts are arguing that he has enough experience. He worked 12 years at Expedia and before that, he was chief financial officer at the media conglomerate IAC. It remains to be seen how will he handle the problems that are still bothering Uber, even at this point. From sexism and racism accusations, to a lawsuit from Waymo. In it, they accuse the ride hailing company of autonomous driving technology theft.